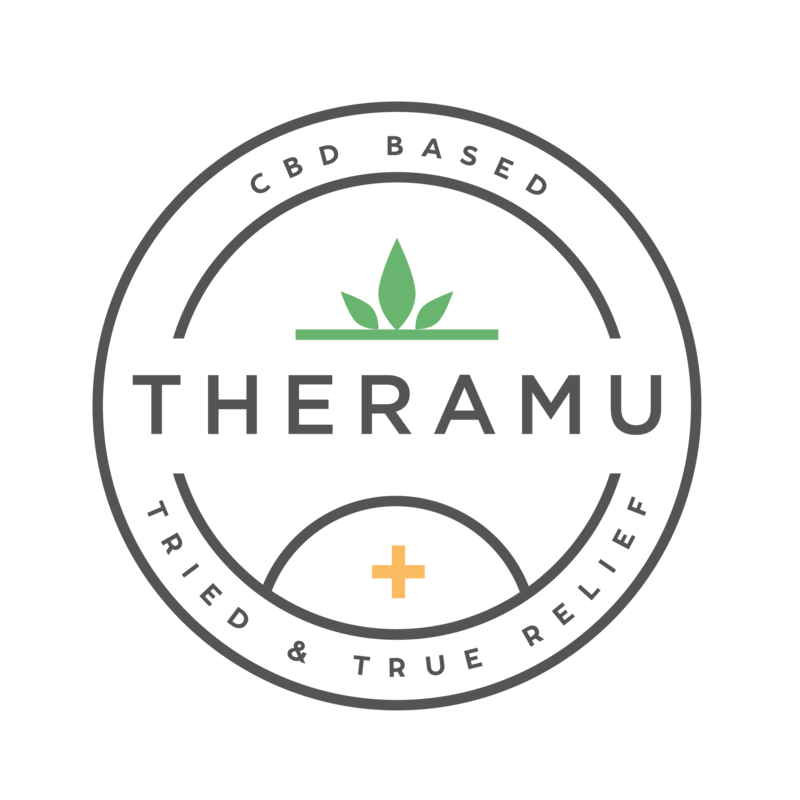 At Theramu, we stand behind the quality and efficacy of our products with our risk-free, empty jar guarantee. Because many conditions do require repeated applications to see noticeable results, we simply ask that you give it a full and fair trial, rather than immediately returning the unused portion. Our knowledgeable team is happy to work with you to ensure you have the right product(s) and application techniques and usage recommendations to address your discomfort. With consistent use, we are confident you will begin to experience the relief you had initially expected! If not, however, we will issue a full refund with our thanks and best wishes for your good health. We accept returns of unused and sealed bottles & jars.